ClearDent, Schick and Patterson Dental will be hosting a FREE educational seminar in Edmonton. It will be an evening of discussion on how paperless dental software is transforming the way information moves through a practice, and how technology can benefit you more than you know. 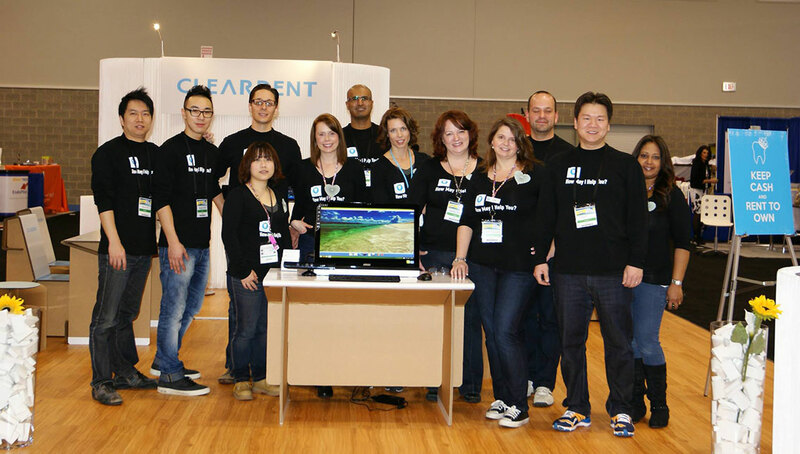 ClearDent is teaming up with AboutFace, helping empower Canadians with facial deformities. For each attendee coming to the course, we will be donating $10.00 to AboutFace. Additional donation will also be gratefully accepted at the event. You can also visit AboutFace website to donate directly and to learn more about their cause. We encourage everyone in the dental industry to help give back to the community, and put a happy smile on every child. Complete the survey by August 14 and get a chance to win a FREE office lunch (up to $75) on us! 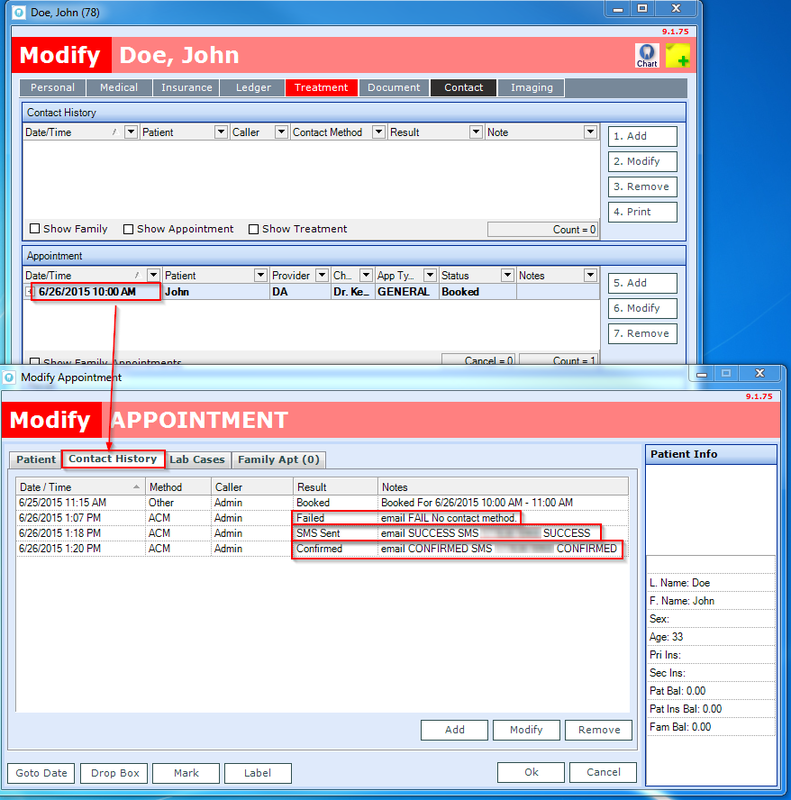 What it does: With the right Contact Priority setup in ClearDent, you can promote your reminders and confirmations to each patient where he or she is most responsive which—overall, will improve the effectiveness of ClearConnect and establish a greater sense of reliability for both the patient and practice. 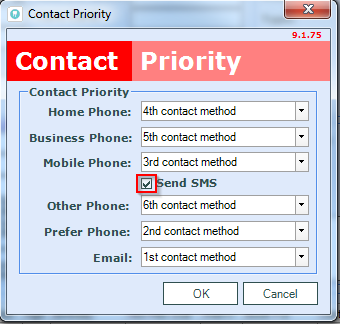 What this means for you: If you have patients who prefer being contacted through emails over text messages, voice calls over emails, text message above all other contact methods, etc., then the Contact Priority module can assist you in adjusting these preferences. 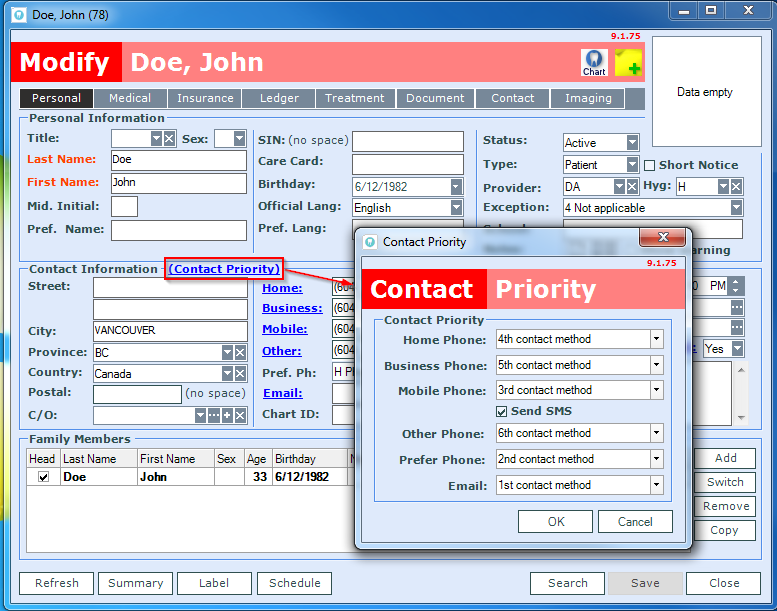 The Contact Priority module in ClearDent is integral to the ClearConnect service (despite how minimalist and incidental as it may seem) as it controls the order of precedence for which medium your patients receives their appointment confirmations and reminders. 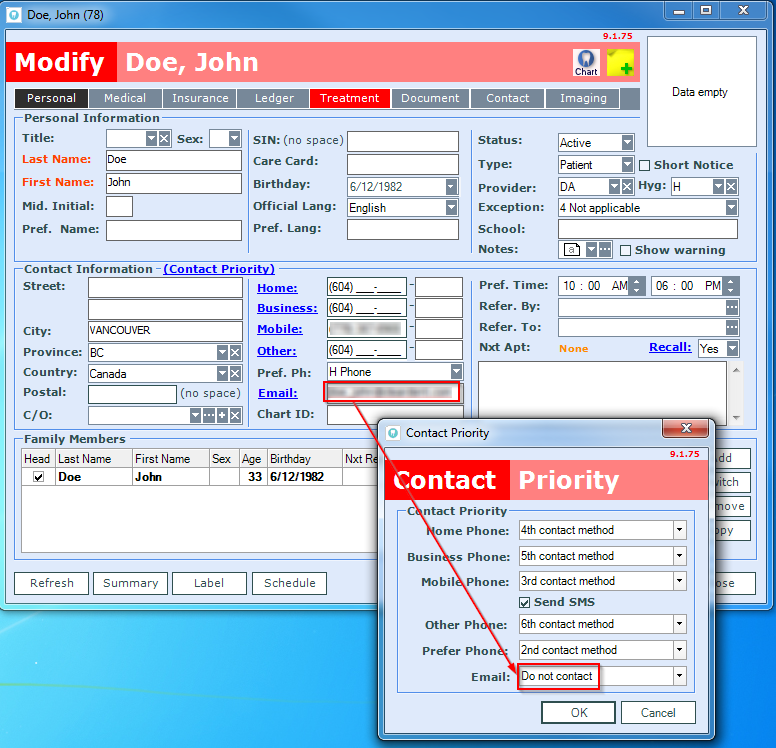 In this window you can tailor your patient’s contact options to each of their personal liking, or to which they are most reliable. 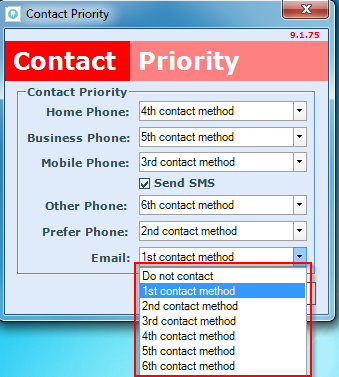 If you click on the drop-down list from any one of the contact methods, you will see a hierarchical set of values ranging from 1st contact method - 6th contact method. These are basically self-explanatory, but please be aware that the option Do not contact will omit this mode of communication altogether (and usually means the patient has unsubscribed from that contact method). 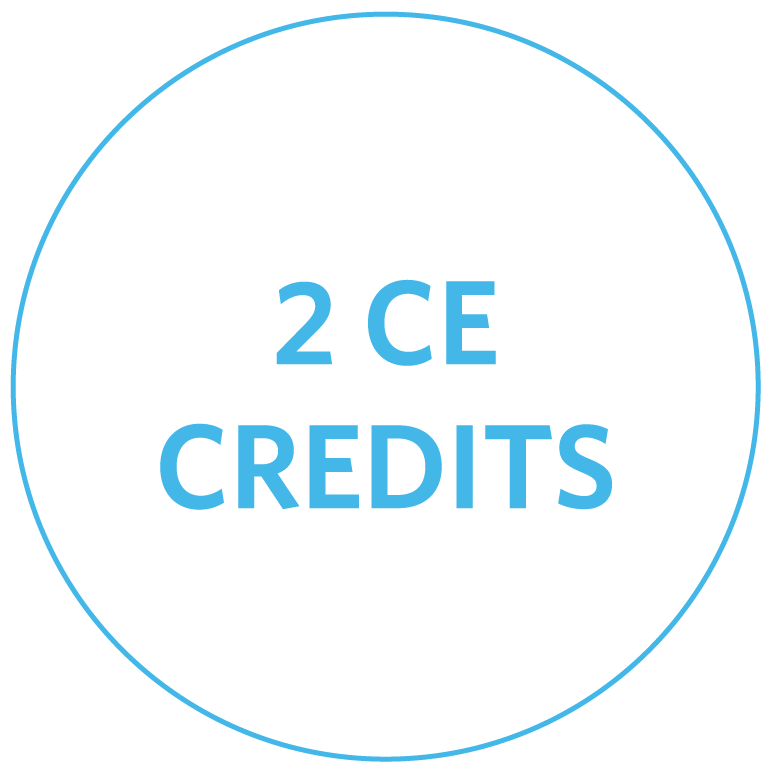 In addition, if you use ClearConnect text messaging, for any patient who has subscribed to the option, please be sure to check mark the Send SMS box, otherwise ClearConnect will assume the mobile number is meant for voice calls and—unfortunately, if the office does not use our voice confirmation services, neither contact methods (i.e. : text or voice) will function. Why do my patients not receive ClearConnect notifications? If this is done by mistake, then to rectify it simply notify the patient, request him/her to re-subscribe and if approved, reset the priority back to its original position in the hierarchy. If the above does not fit your scenario, please contact support and we will gladly assist. 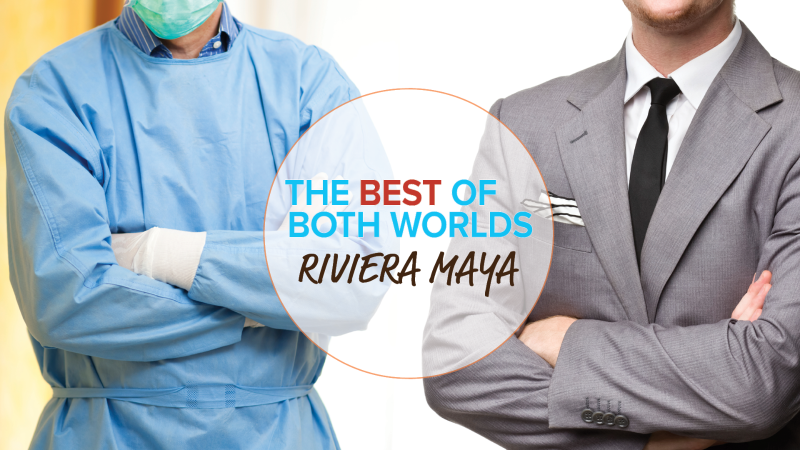 Join us in Mexico for a course on Oral Rehabilitation, Implants & Surgery, Digital Impression, Dental Technology, and Business Management over three days. Enjoy everything the beautiful Iberostar Paraíso Resort Complex and Riviera Maya, Mexico have to offer. 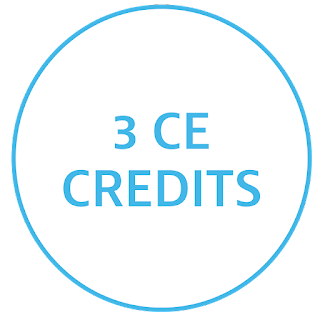 Please visit https://www.tbbw.ca/ to contact us to learn more, or register today by clicking the link below. 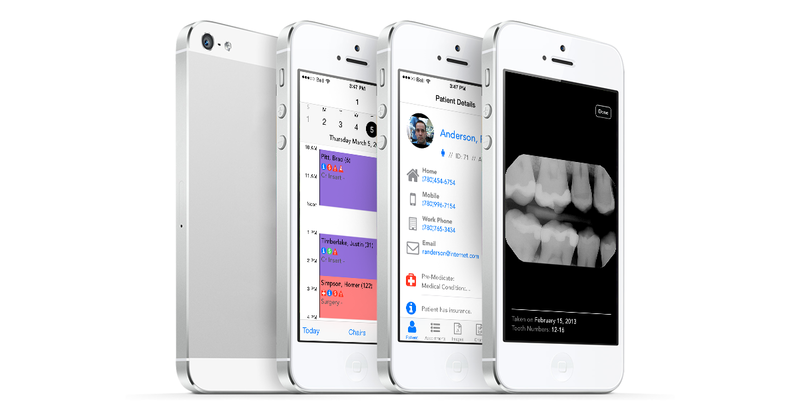 We are pleased to announce that our ClearDent Mobile App is now available on Apple App Store! Better yet, the App comes with 30-day risk free trial. Connect your office securely to our App server in the Cloud. The connection is encrypted and the way we transport patient data is privacy act and college recordkeeping guideline compliant. We strongly recommend you learn more about how we accomplish this. Setup an automatic credit card payment plan. 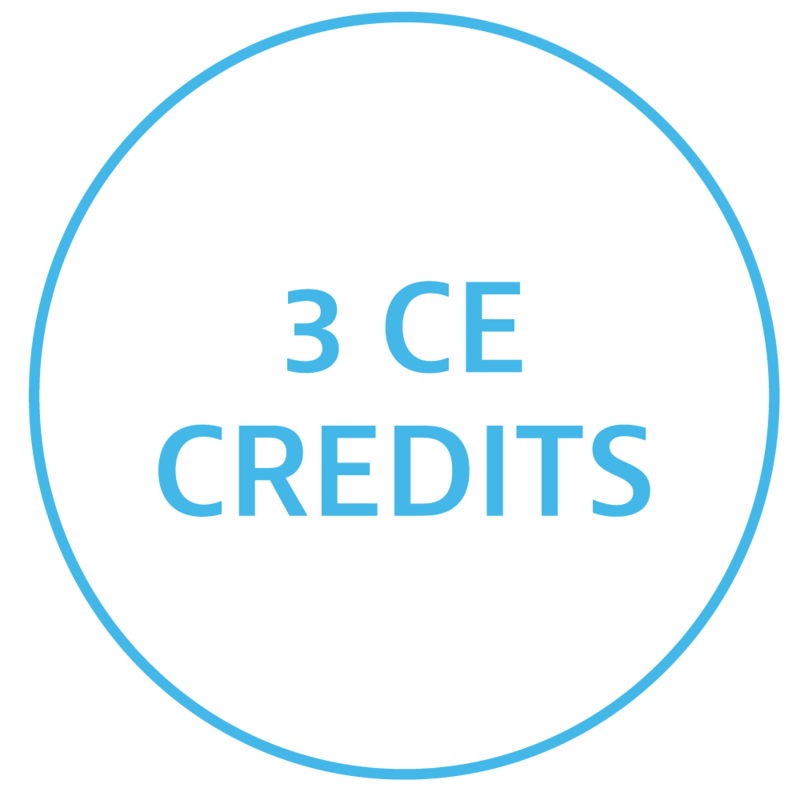 Your credit card will not be charged until the trial period is over, and you can cancel any time during the trial. Can't wait? Contact us at info@cleardent.com or call 1-866-253-2748 x 1 to learn more about the ClearDent Mobile App and the subscription cost, and setup a time to connect your ClearDent to your iPhone and iPad. NOTE: Connecting your office securely to our App server will be on a first come, first serve basis and therefore there may be delay in getting your iPhone and iPad connected. We apologize for the delay. However, your trial period will not start until we have sent you the confirmation that your ClearDent Mobile app is ready for use. It's a good news that Microsoft has released a new Windows, especially when the consensus of the industry is that the new Windows 10 addresses the shortcomings of Windows 8, which was not well received in both the consumer and business worlds. 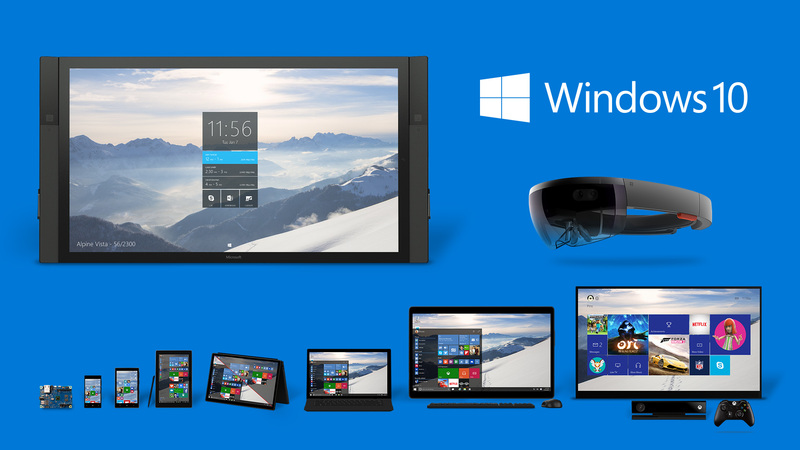 However, is it the right time to upgrade to Windows 10 for a ClearDent dental practice? While ClearDent has been tested with several beta versions of Windows 10 with no issues, but given that the final version is only available on July 29, we can't be certain if what worked in the beta version of Windows 10 will continue to work in the final version. In a dental practice, there are often more than just ClearDent as the mission critical applications to ensure normal operations. For example, some older digital x-ray device drivers may not be compatible with Windows 10, and the upgrade will disable those digital x-ray devices. There will be a learning curve to know the new Windows, and there will be upgrade failures and will require troubleshooting by an IT professional. Hire an IT professional to create an inventory of software critical to your practice. Most IT professionals will create the inventory and contact each software vendors on the inventory list to ensure compatibility. Plan at least one day for the upgrade, and encourage staff to get familiar with Windows 10 by visiting online tutorials offer by Microsoft before the upgrade takes place. Contact ClearDent Support prior to the upgrade and inform us of the date, so we can be prepared to be of assistance with ClearDent related issues after the upgrade completes (NOTE: we will try our best, but we are unable to provide IT services). In the end, unless it's a brand new computer that only comes with Windows 10 pre-installed, we recommend you continue to use Windows 7 and Windows 8.1 for the time being. Microsoft's free upgrade to Windows 10 is valid until July 29, 2016 so there is ample amount of time to plan the upgrade. 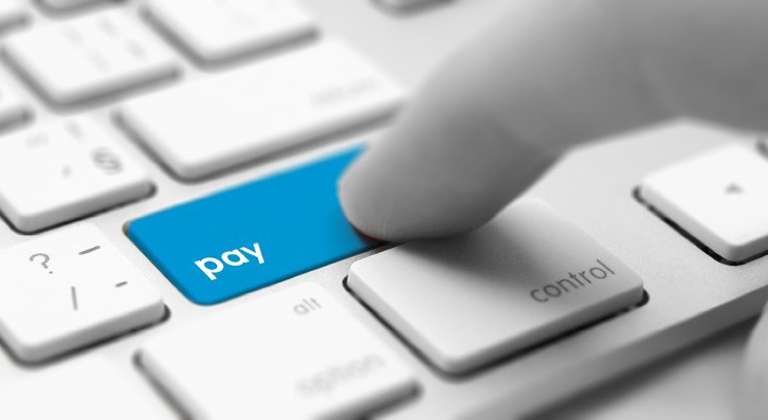 Did you know?We now have an online payment system for you to easily make payments!